In June 2018, during ACHEMA trade fair we presented innovative and ecological ILP Peltier- cooled incubators which are equipped with Smart PRO controller. 2019 is a year of great change and innovations. Since 1st January we start using our new ERP system. Another innovation that we want to share with you are the new controllers for thermostatic devices manufactured by POL-EKO-APARATURA, whose operation becomes as simple as using a smartphone. Smart PRO controllers are direct followers to TOP+ controllers which are equipped among others climatic chambers KK, cooled incubatros IL, drying ovens SL, laboratory incubators CL as well as cooled incubators ST ad laboratory refrigerators CHL. 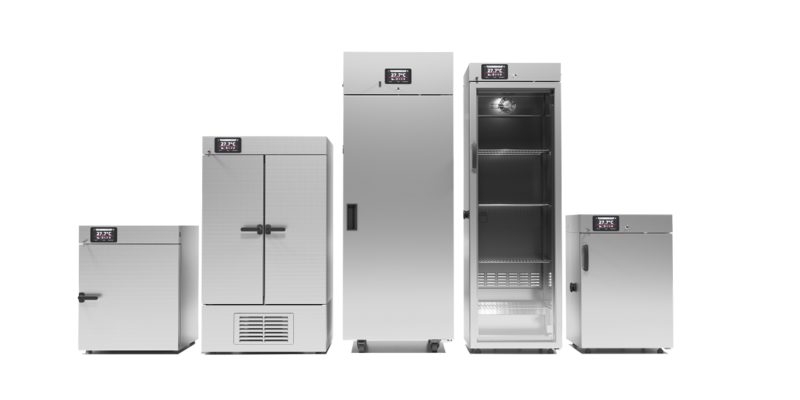 Additionally, the devices which are equipped with the standard controllers (cooled incubators ST, laboratory refrigerators CHL, laboratory freezers ZL and ultra-low freezers ZLN-UT and standard STD will be available in Smart version. We encourage you to visit our website regularly and to follow our Facebook and LinkedIn profiles POL-EKO-APARATURA where we publish information about how we change for you. Your partner in laboratory research and process analysis.